There has been an influx of new mortgage products between 2014-2017, which provide financing solutions to a variety of non-prime mortgage borrowers. This includes options for people with bad credit, as well as those that need to use alternative documentation for income (specifically using bank statements instead of tax returns). These alternative documentation loans (similar to “stated income mortgages“) are very beneficial for Americans who are self-employed. 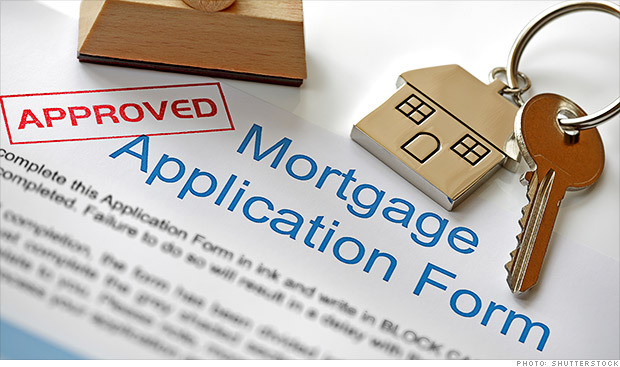 While not quite the same loan programs that existed in the early 2000’s, these new non-prime mortgages accommodate many deserving borrowers who simply do not qualify for conventional mortgage loan products. The types of loan programs vary greatly. 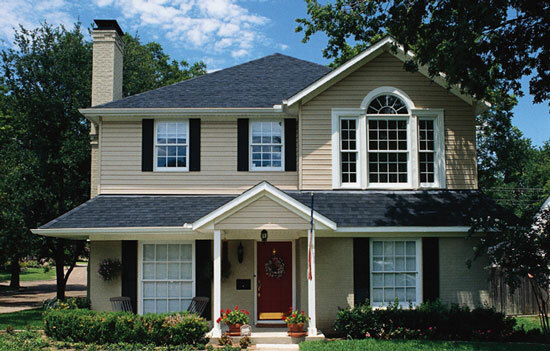 Depending on your location and what your needs are, we will help match you with the best lender (or lenders). As far as what can be expected, nearly all loans will require at least a 3% down payment, but most will require a 10-20% for anyone who has had recent credit issues, lower credit scores (500-620), and those that need to use alternative income documentation. 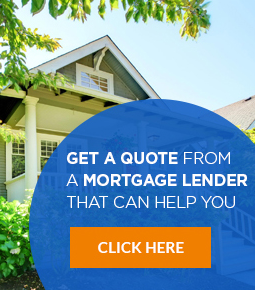 To see what lenders will offer you, click here to get free mortgage quotes.